Wilderness is freedom of the spirit; the escape from the cage I construct for myself of cultural expectations and pressures. In the wilderness, I am not apart from all that is. I’m not human or man or woman, but one with all that is wild – the blue columbine, the red-tail hawk, and the coyote. I’m not a threat, but a companion. 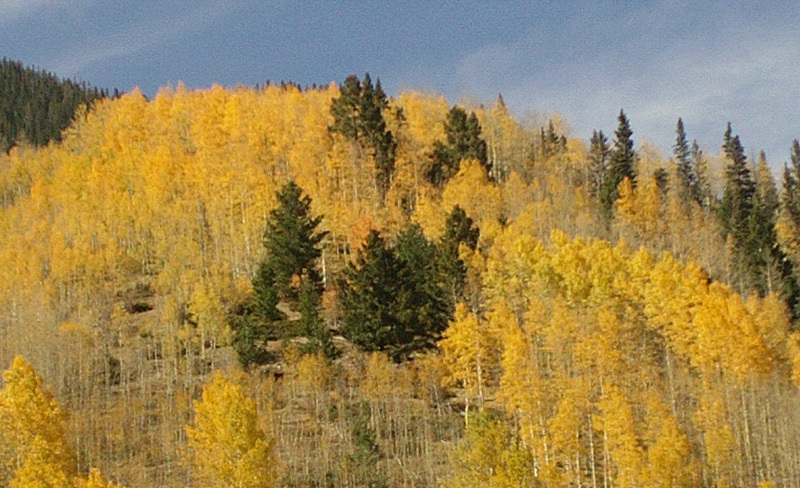 In the fall, I see the trees quaking in the wind – wearing their golden leaf party dresses – before the long quiet sleep of winter. I feel the cool dampness of the mountain canyon in the morning near the creek, after the rain. I touch the undisturbed spider web from the night that tells me that I am the first person to pass this way today. I sit at the lake, in a moment of calm and silence. I remember the life of the body – not just the mind. I am part of the wilderness. I know that this is my life and it is good. 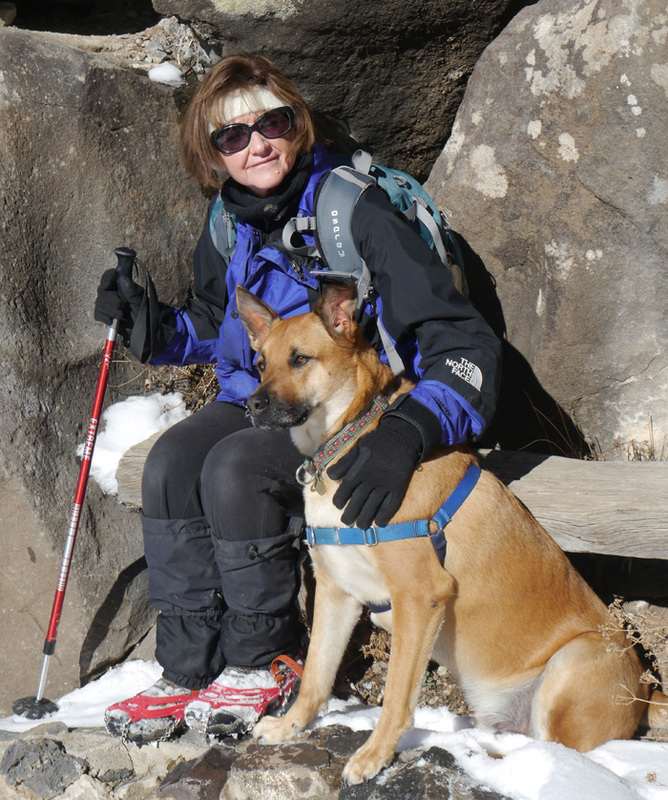 Bio: Cindy Brown is the hiking columnist for The Taos News. She is also the author of “Lessons from Nature in healing, strength and flexibility.” She works with girls and women encouraging confidence in the outdoors. Her poems have been published in the “Women Writing Nature” issue of literary journal Sugar Mule. A compilation of her hiking columns will be issued as a hiking guide by Nighthawk Press (2014).